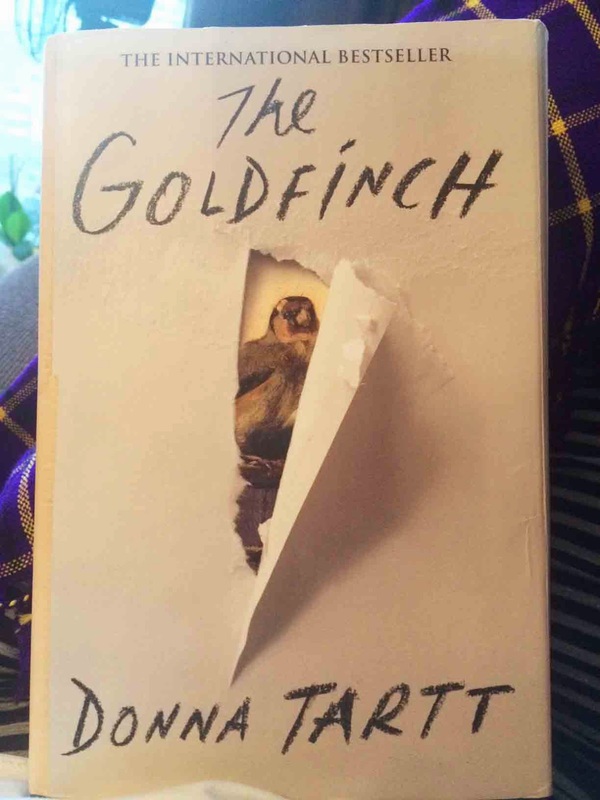 Oh my goodness, I finished The Goldfinch by Donna Tart last night and it was BRILLIANT! I have been so engrossed in it this week that I have thought of little else in my spare time and I've been reading until waaay to late every night! I feel like Theo the main character has been in my mind constantly, and I have imagined his wayward friend Boris so clearly that I am worried that if they make a movie I will be disappointed if the character cast isn't identical to the one in my head. It is seriously heavy and thick though, so I would recommend downloading it on your kindle (or buying the paperback) perhaps if you need to read whilst commuting. Tomorrow Che, Robs and I head to Colourfest for 2 days of Yoga workshops and the challenge of the three of us being able to put up and take down our new tent! I am so excited and the program looks so brilliant that I am concerned that I'm not going to be able to go to everything that I want to. I do have soem concerns regarding the severe weather warnings for tomorrow evening and the 95% chance of rain. Oh my goodness, I hope we are not washed away in our tent. The six year old boy I treated this afternoon has strongly advised me that we all sleep in my car rather!